My itty bitty baby grew up over night and is a big girl now. I’m not sure when or how it happened exactly, but this past weekend it was time to get rid of my daughters crib and give her a big girl bed. I cried. I cried going to the store. I cried picking out the bed. I cried setting up the bed. I cried when I put her to bed in it for the first time. I cried, a lot. Maybe it’s because she is my last baby? Maybe it is because I am a giant emotional mess? Whatever the reason I’m not sure I am ready for this next step. It just came up way too fast for me. I want to enjoy the baby cuddles more. Enjoy her littleness more. Every day she grows up more and more, more independent, more into her own person. And don’t get me wrong, it is completely and utterly amazing. I love watching her grow, watching her learn, watching her become her own person. But does it have to happen so fast? In the blink of an eye my baby has grown. It is such a bitter sweet moment of motherhood. I love watching my kids grow. I just wish it didn’t happen so fast! She’s my last baby. And she seems to be growing up a lot faster than my boys did. She’s 2 going on 13. She loves getting her nails painted, she asks to have her hair done, and she insists on picking out her own outfits, and now this, a real bed. It is all happening so fast. The only hope I am holding onto right now is that this will help her some how, magically, sleep all night on her own. Who am I kidding? It will just make co-sleeping a lot easier! What amazes me most of all of this, is how sad this makes me and how incredible proud it makes me all at the same time. Motherhood is such a rollercoaster with so many mixed emotions, usually all at the same time. Sometimes it is hard to know where way I’m facing when I get all mixed up with all these conflicting emotions. Before I know it my baby will be starting school! Ok… Forget that, I can’t think about that now! My daughter doesn’t sleep. No seriously. From the day she was born she awake for hours at a time. All the doctors and nurses were shocked at how awake and alert she was all the time in the hospital. At two months old she would happily go all day without a nap. By 8 months she was down to one nap a day if I was lucky. And these are her day time sleeping habits, if you can call it that. Her night sleeping? Well that is a laugh. She was breastfeed exclusively as a baby, so she awoke a lot at night for feedings. However close to a year old she stopped feeding at night but was still waking up. It was not a rare thing for me to be up 3 times a night with her. Sometimes on really lucky nights she would be awake for 1-2 hours. Just awake. Not crying, not wanting to play with a sudden burst of energy, just awake. On those nights we cuddle and I sing lullabies to her. I wouldn’t trade those moments for the world. 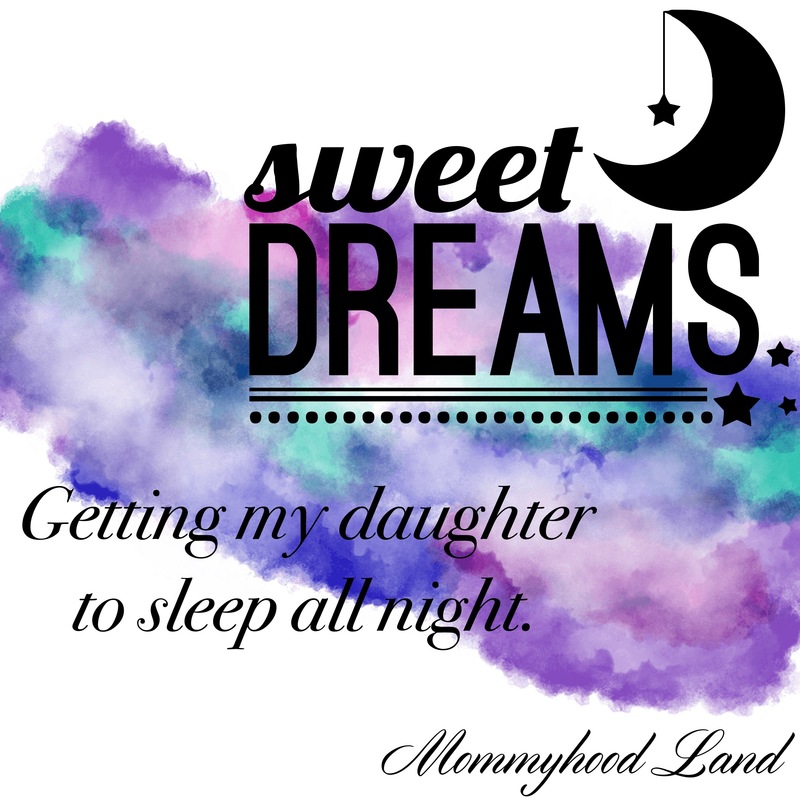 My daughter is now 2 years old and I could probably count on one hand how many nights my daughter has slept all night, on her own with no co-sleeping. Here is the thing, no I will not “sleep train” my daughter. No I will not leave her to cry it out. And no, she is not my first child. And yes, I will complain about how tired I am. I have 2 older boys. My boys are 13 months apart. Sleep was a must for everyone in the house when they were babies. Both of my boys were sleeping 12 hours at two months old. Both my boys had two naps a day until they were a year old. Both my boys were on the same schedule when my youngest was 6 months old, it included 12 hours at night, and a 3-4 hour nap. Every. Single. Day. My boys loved sleep. I totally nailed the bedtime routine with them. I know all about a schedule, calming a baby before bed, routine and baby massages. I did it with my boys and perfected it with them. I have read countless books, spoken to countless doctors and parents. Spent way too many hours on google reading articles. My daughter? I tried the same thing I did with the boys, it didn’t help. I switched things up, it didn’t help. I talked to my doctor. I read more books. I talked to more parents. My daughter just doesn’t seem to need as to sleep as much as her brothers did. She is just as healthy, and happy as they were at her age. She is at the top chart for everything. However sleeping training or letting my child cry it out was never an option. Why? Because they would not work on her, and I personally would never leave my child to cry in her room at night. I made the personally decision when I first became a mother many moons ago to never do that. If my child needs me, I will be there even if its 3 am. I have come to the conclusion that my daughter is an odd one, she is perfectly happy to not sleep. My daughter also loves cuddles. My daughter also sometimes needs to co-sleep with her mama. It happens. Why should I deny my daughter that? My parenting role does not end at bed time and restart in the morning. I am a mother 24/7. Will my daughter grow out of this? Yes. Will she sleep all night on her own? Eventually. Will I complain about my lack of sleep? Yes. Am I willing to let my daughter cry in her room alone at night? No. Its a personal choice, and it is my choice. If any of my children wake up for any reason in the night I am there for them. If any of my children need extra cuddles and to co-sleep I will. It is my choice. Co-sleeping when we need it works for us. It works for our family. It works for my daughter and me. It works for my sanity, sorta. Slowly but surely she is sleeping more and more on her own. But when she needs me, I will be there. I fully believe she will figure this out on her own when she is ready. Her sleep has already improved so much with us taking it at her pace, and that is what I plan to continue going. Until she fully figures this sleep thing on, pass the coffee. Lots of coffee. And possibly some chocolate too! Can you feel that? Or is it just me? Do you feel nervous as well? Or is just me? This is my first real blog post for my new site. It should be epic. It should be amazing. It should make you laugh. Make you cry. Make you feel all kind of feels. I promise you, I had something amazing planned. But you know what happened, motherhood happened. I write an epic blog post in my head, I was about to write it down when I heard “Mommy! Mom! Mommy! Mommy! Mom!” That was closely followed behind with “Michelle! Michelle! Come here!”. If it’s not the kids calling me, its my husband. So I didn’t get to write it down, and just like that, just like all my hopes and dreams of ever sleeping through the night, out the window it went never to be seen again. So here I sit, bags under my eyes, my hair not brushed, crushed Cheerios and snot on my pants courtesy of my sweet baby girl, who is crawling around with one sock on and no pants (don’t ask, I swear I put pants on her), taking a minute to breathe in the post craziness that is getting my two boys off to school in the morning. And all I can think is “Isn’t motherhood grand?” And you know what, it is. It doesn’t matter if the morning was a morning from hell, if the kids couldn’t find their shoes if they were wearing them, if everything that could go wrong, did go wrong. None of that matters. When I hug and kiss my boys goodbye and see them go on their way to school I instantly miss them. Its amazing. They can drive me completely and utterly nuts, but the second they walk out that door I miss them and can’t wait for them to come home again. Motherhood is a never-ending roller coaster of emotions. But no matter the ups and downs, it’s all worth it. So very worth it. As my daughter will soon realize that her brothers are gone, and demand I give her my undivided attention and the reality of exhaustion will creep back in, and the reality that it is only Monday will come to me. And when I realize that it is only Monday, it can only mean one thing… 4 more crazy mornings to get through until the weekend! I can do this. I can do this. I will do this. With messy hair, Cheerios on my clothes, and maybe only 1 eye open, I will do this! 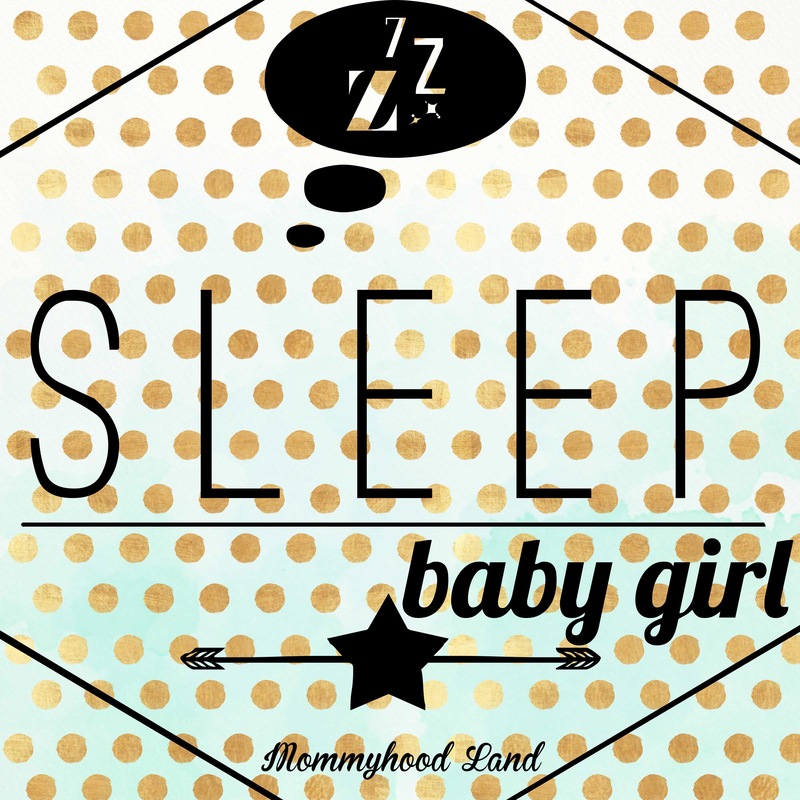 Wont you come join me on this crazy fun adventure called Motherhood? Who’s Ready? More importantly, who has the coffee (and possibly some chocolate? )?